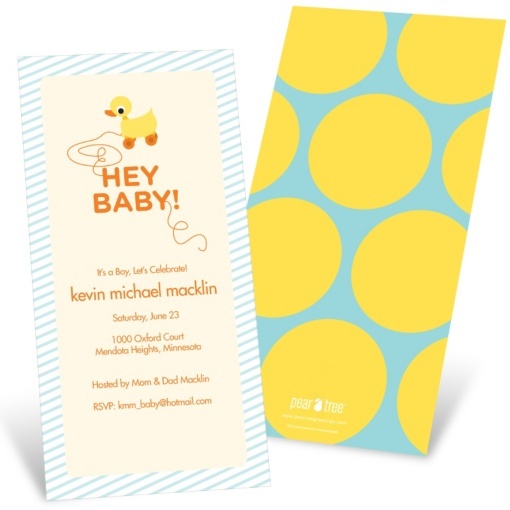 The only thing more fun than going to a baby shower is planning one for a friend! 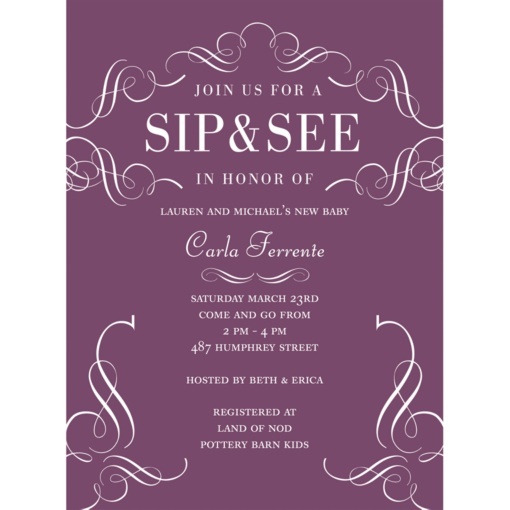 It’s just soooo fun to pick a theme, and come up with creative ideas for food and decorations. 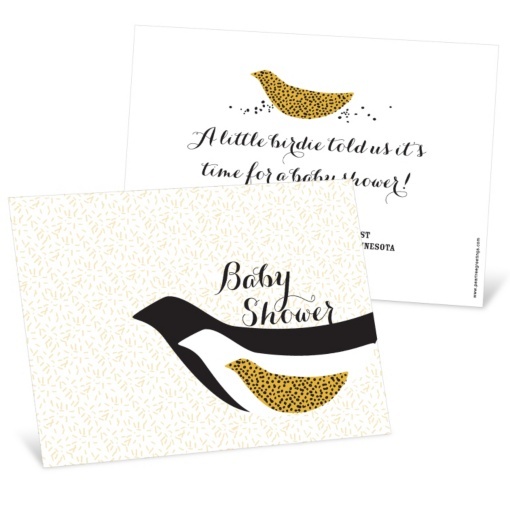 But, first have you picked out the baby shower invitations? 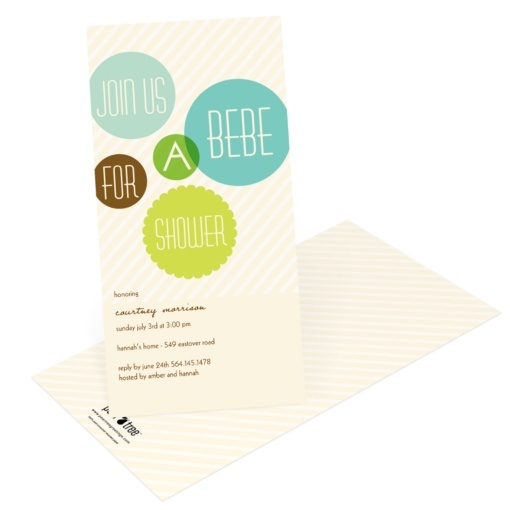 The baby shower invitation wording, colors and theme can go a long way towards setting the mood for your shower. 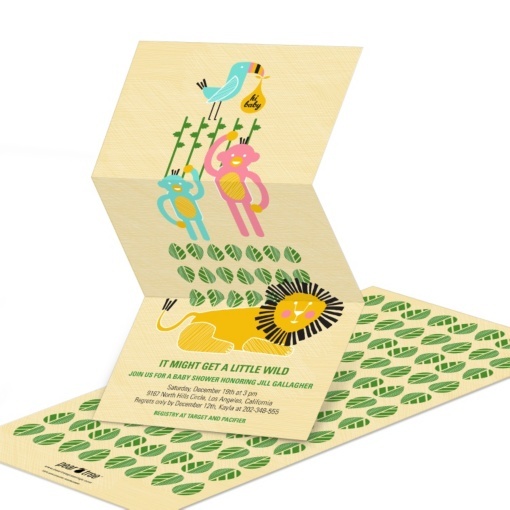 Lastly, keep it fun. 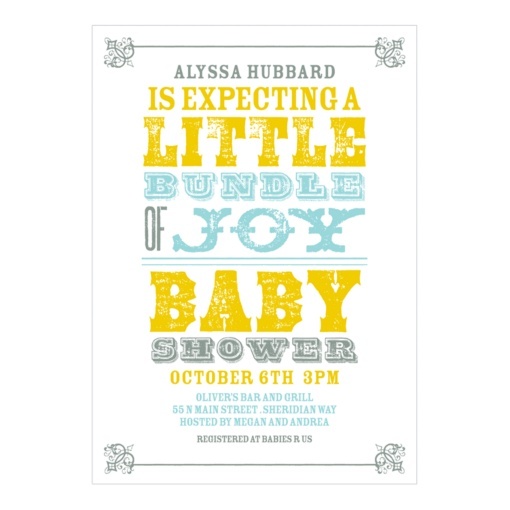 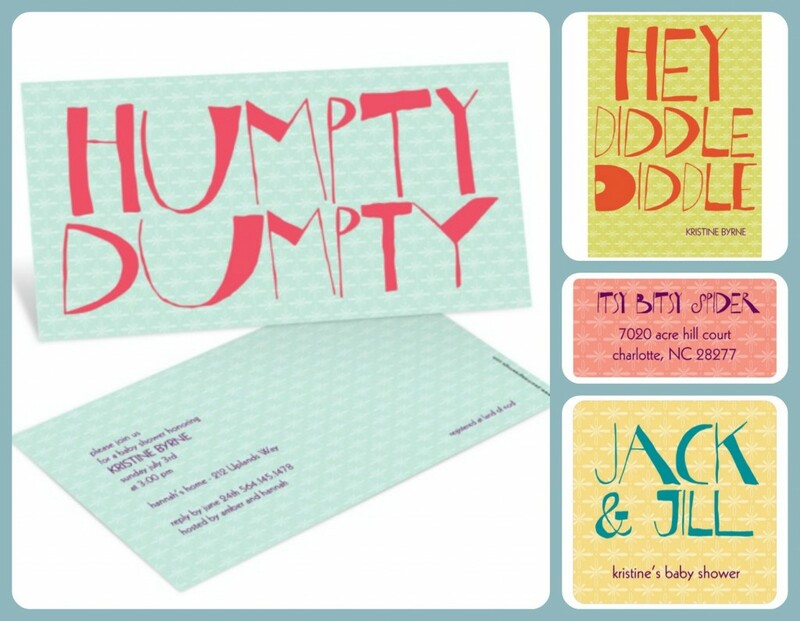 There are lots of ways to say, “You’re invited to a Baby Shower.” Here are a few baby shower invitation wording ideas that will get your shower off to the most adorable start. 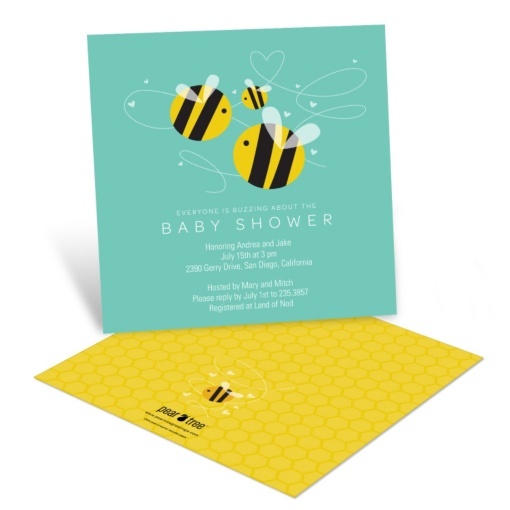 Check out our baby shower invitations and get inspired with more baby shower invitation wording ideas, or keep reading our blog for more baby shower ideas.